The youth, energy, and beauty of Miami have made it a go-to playground for beach lovers and sun-seekers. 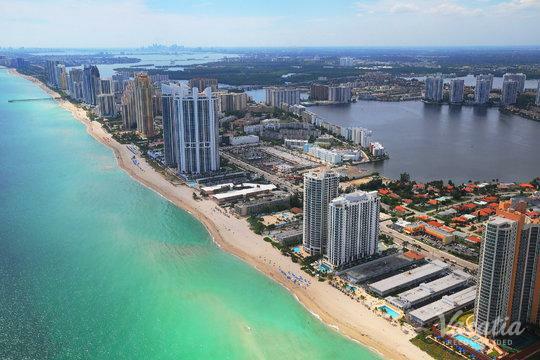 If you dream of escaping the cold weather back home or of lounging on a pristine, white-sand beach, you should start planning your Miami getaway as soon as possible. 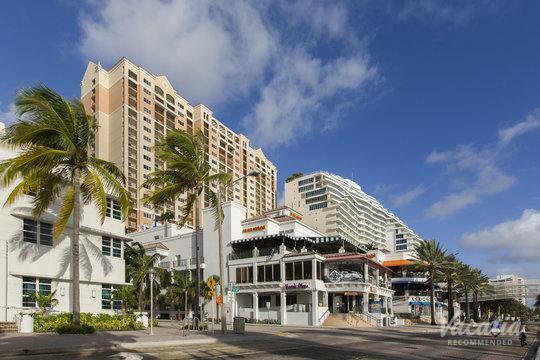 This vibrant Florida city is a destination unlike any other, and you could plan an unforgettable Miami vacation by working with Vacatia to book your accommodations. Vacatia takes the hassle out of vacation planning, and thanks to Vacatia you can find the perfect vacation rental for your upcoming Miami adventures. If you want to spend your days in Miami basking in the Florida sunshine and sipping on refreshing cocktails, you should consider staying at one of the Miami resorts with pool bar amenities. 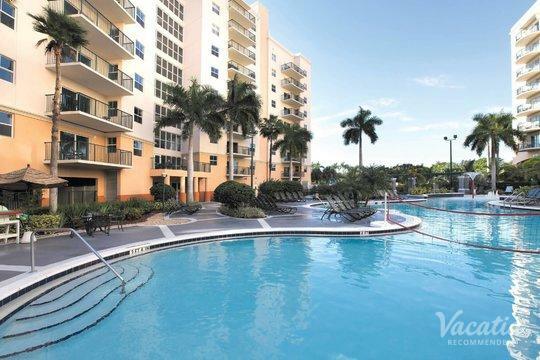 Nothing says vacation quite like lounging poolside with a mojito in your hand, and Vacatia can make this fantasy a reality by providing you with an impressive selection of the best vacation rentals in Miami. 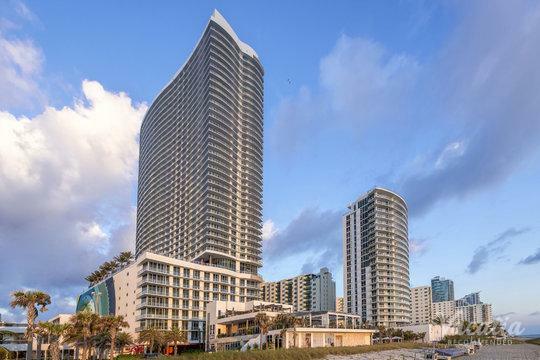 There's something for every type of visitor in the eclectic city of Miami. 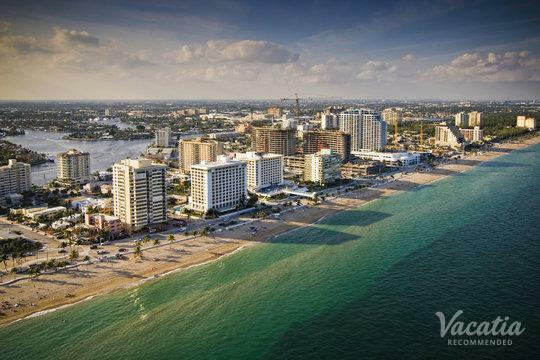 Whether you are heading to Miami on a romantic getaway with your significant other or on a fun-vacation with your family, you should let Vacatia help make your trip to Miami one-of-a-kind. When you stay at a Vacatia rental property, you will be able to enjoy both the comforts of home as well as the luxury of a resort. Vacatia's properties feature the added space and conveniences of a home, such as a kitchen, as well as the desirable services of a resort. So if you're looking for great amenities like luxurious pools and poolside bars for your stay in Miami, look no further than Vacatia. 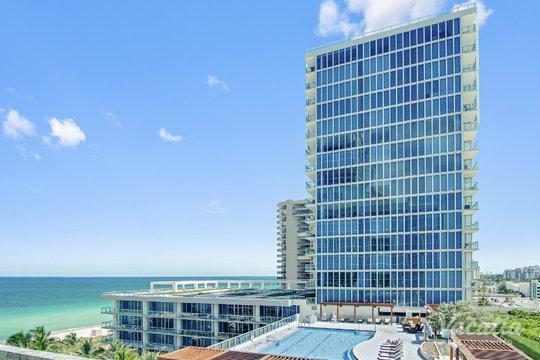 You could find the perfect vacation rental for your Miami getaway in no time thanks to Vacatia, which boasts an impressive selection of quality Miami resort hotels with pool bar amenities. 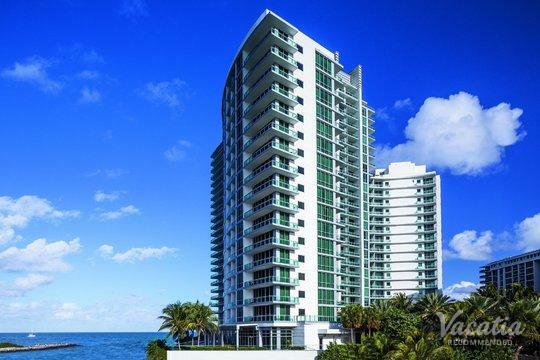 So let Vacatia help you plan an unforgettable, sun-soaked getaway in Miami, where you're sure to feel right at home in your Vacatia rental property. 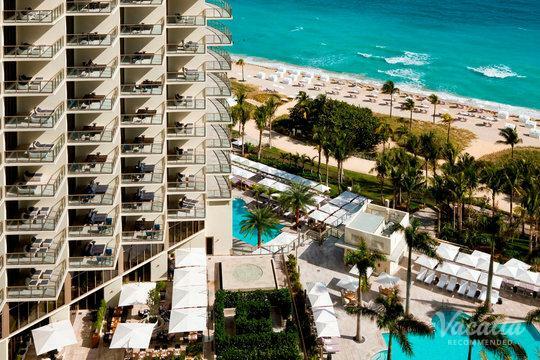 Miami is a destination unlike any other, which is why it continues to draw visitors from all over the world. This wild, vibrant city has a little something for everyone, from long stretches of beautiful beaches to rowdy nightlife to a bustling business center. 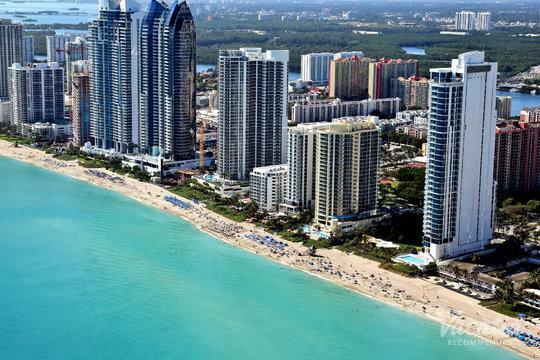 So whether you are planning your spring break getaway or planning your fun family vacation, you are sure to find plenty to do and see in Miami. During your stay in this one-of-a-kind coastal city, you could indulge in delicious Cuban cuisine, spend the day fishing or boating out on the sparkling water, or relax and enjoy your day by your resort's luxurious pool. 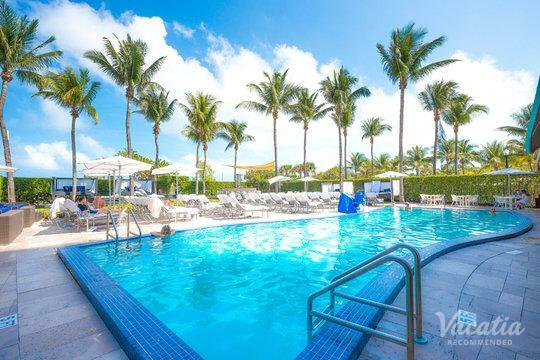 To ensure that you stay at a quality resort that has a beautiful pool, simply work with Vacatia to book your Miami accommodations. 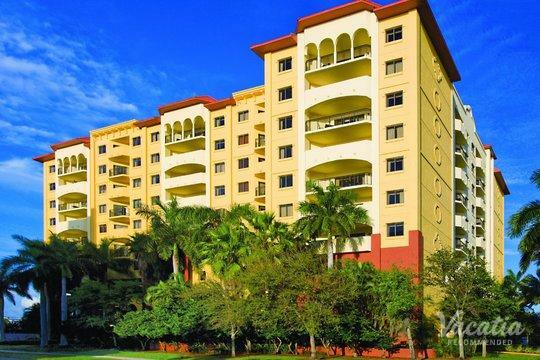 When you stay at a Vacatia rental property in this Florida hotspot, you are sure to feel instantly at home in the sun-soaked city of Miami.